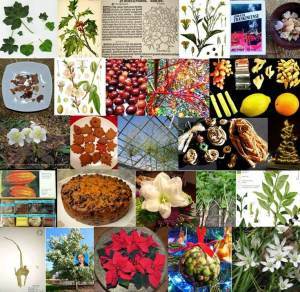 Home BSBI #AdventBotany – The Resume! Dr M and his colleague Alastair Culham had fun putting together #AdventBotany this year it was posted both here and on the Culham Research Group blog here and proved very popular! If there are some plants you think we missed, fear not, there are so many Christmas-associated plants that we can easily continue this next year – with a completely new set of #AdventBotany 2015!